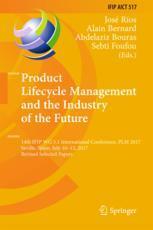 PLM17 was organized by UNIVERSITY OF SEVILLE in Spain, from 10 to 12 July 2017. The main organizer was prof. José Rios. The final version of the proceedings is available here.